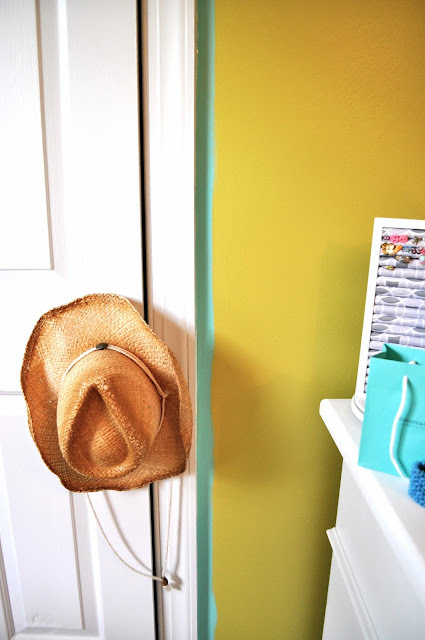 The Collected Interior: Diy ON...turquoise painted bedroom! Hey guys, well I finally started a Diy project, woot woot!! Your 'killing' me Jane! Love the color - can't wait to see it! Thanks Vel, I love the color too! Now I just need to paint, lol!! Oh my frick! 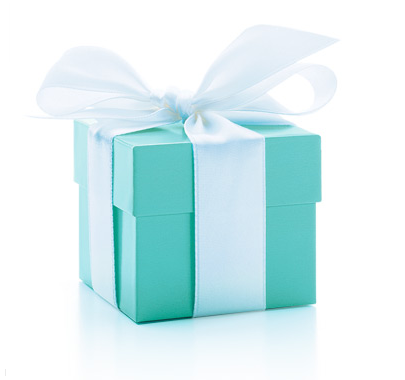 That's a gorgeous shade of turquoise. Just painted my daughter's room SW Meander Blue. Light and bright! That's what we wanted, a paint color that is light, yet still sophisticated enough to work well into her teenage years. seriously why is picking paint color soooo hard? ?